For over 30 years, E. Timothy King, CPA CIPMA has been servicing clients in Illinois with their financial service needs. Specializing in Illinois Public Finance, Kings Financial Consulting Inc. has pioneered the use of creative borrowing strategies while working with all types of municipal entities including school districts, community colleges, cities/villages, counties, airport authorities, park districts, hospital districts, and other issuers of taxable and tax-exempt debt. Tim has personally assisted over 100 municipal clients with more than 270 issues totaling in excess of $650M in bond financings since focusing his practice on municipal finance. Clients have come to rely on Tim for outstanding service and solutions to their financial needs, no matter the size or complexity. 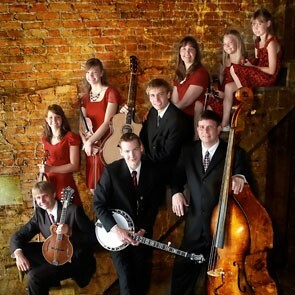 Tim and his family are also well known throughout central and southern Illinois for their bluegrass/gospel performances at community festivals and churches. 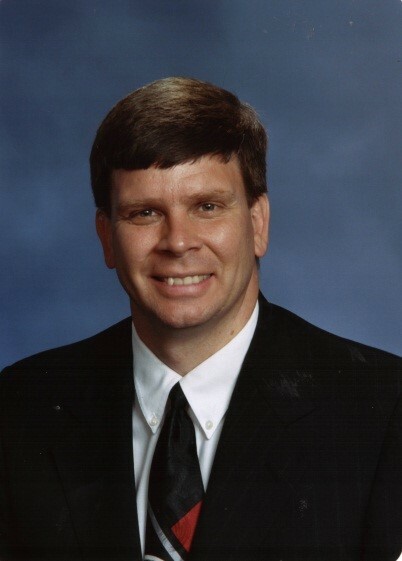 Tim graduated with high honors from the University of Illinois and is a member of the National Association of Municipal Advisors (NAMA), the American Society of Certified Public Accountants, and the Illinois CPA Society.